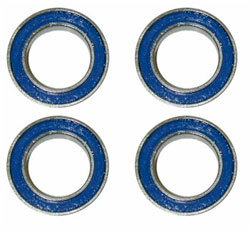 These are replacement bearings for all Profile Racing hub drivers (Race, SS, Mini and Mini Lite). They are sealed and self-lubricating. There are 4 of these bearings in a Profile Racing cassette hub driver. Bearing seal color subject to change without notice.